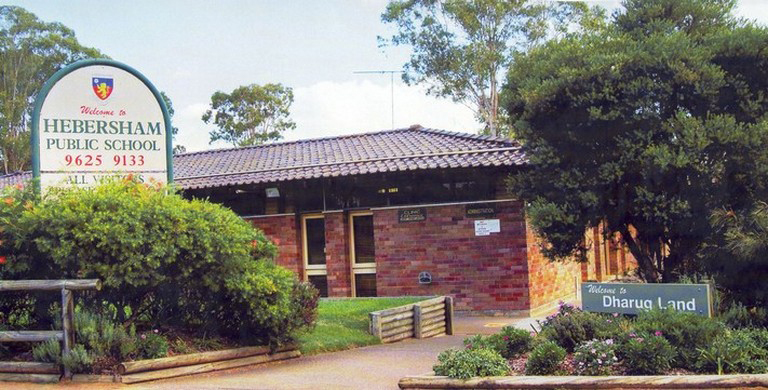 Hebersham Public School is located in Mt Druitt, NSW. The school has approximately 600 students and caters for a diverse range of young learners, with 50% from non English speaking backgrounds and 11% from Aboriginal or Torres Strait Islander backgrounds. The school also provides support classes for children with autism and emotional disorders, and has a key focus on student welfare and multicultralism.